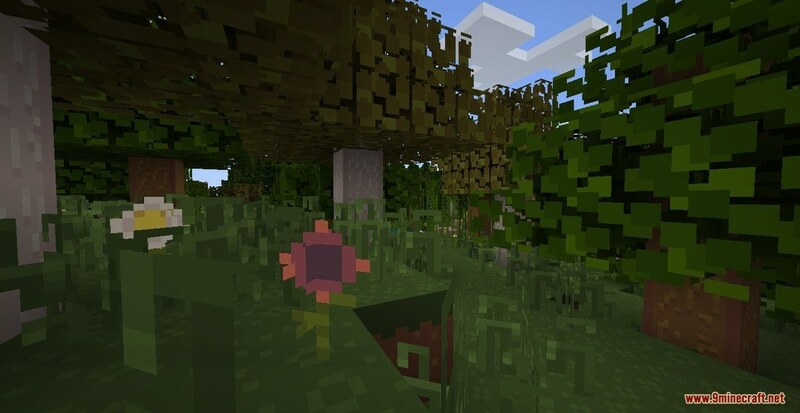 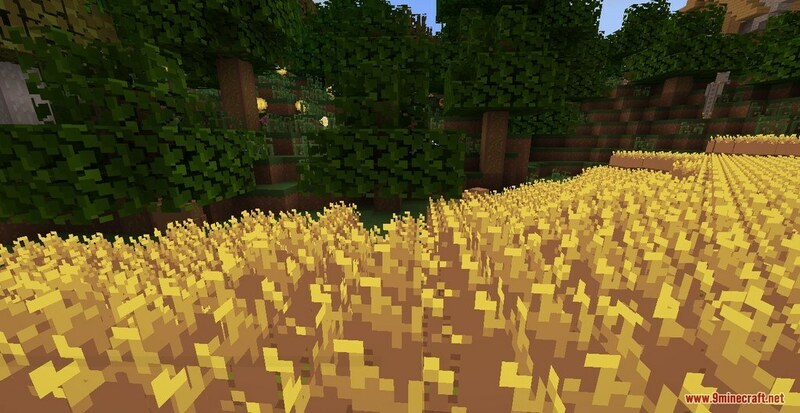 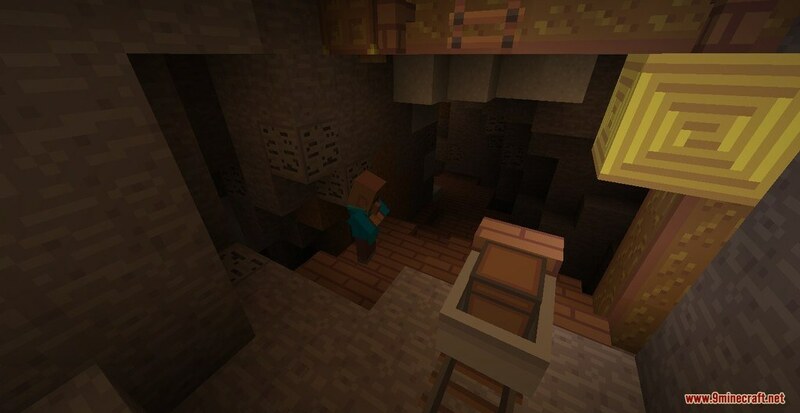 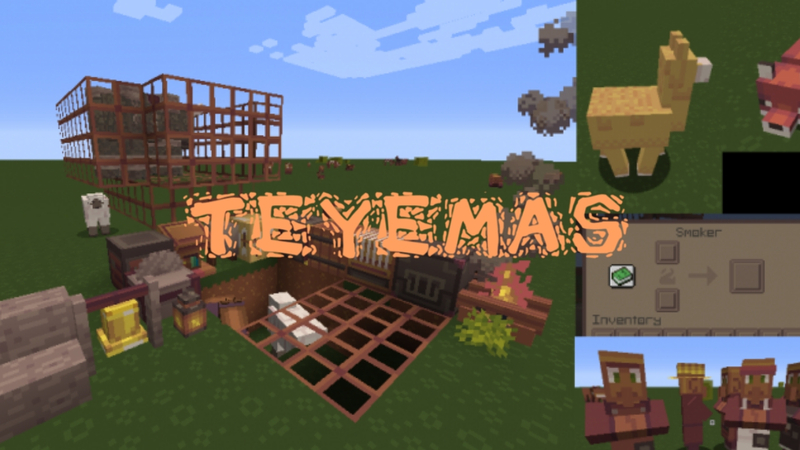 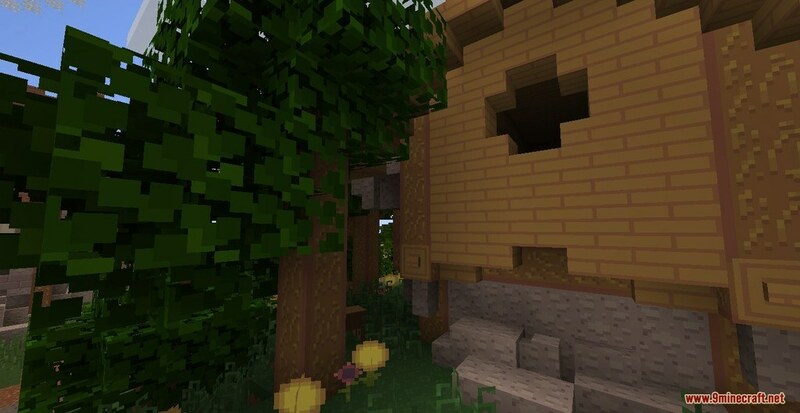 Teyemas Resource Pack 1.14/1.13.2 for Minecraft is a recently released cartoon-themed Pack. 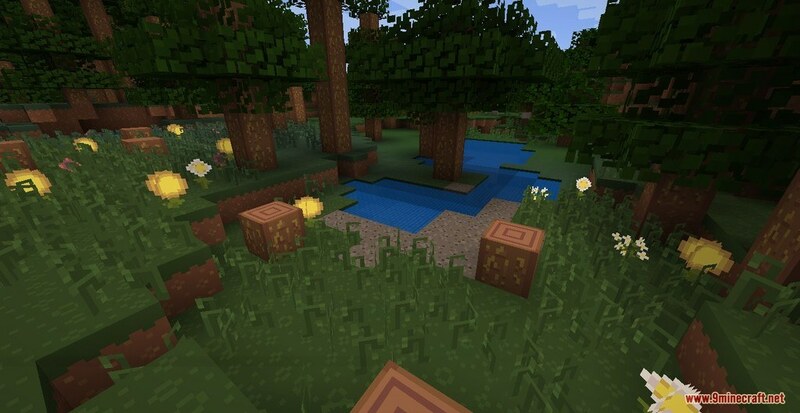 It currently stands its ground as one of most creative Pack out there due to the fact that Teyemas manages to deliver one of the best experience using the combination of cartoony and mysterious themed creating a world so diligent is almost impossible to imagine. 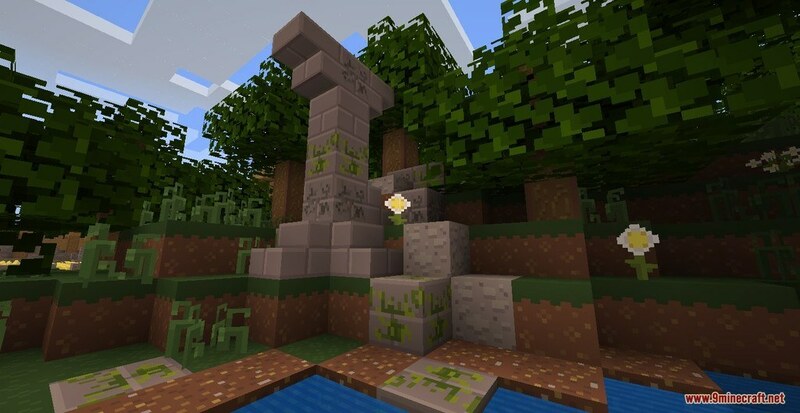 It satisfies players with different tastes on different play-style despite its theme to be a little childish and cartoony. 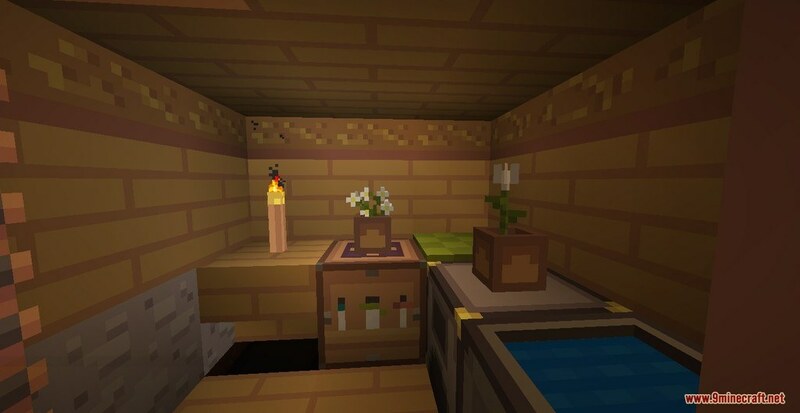 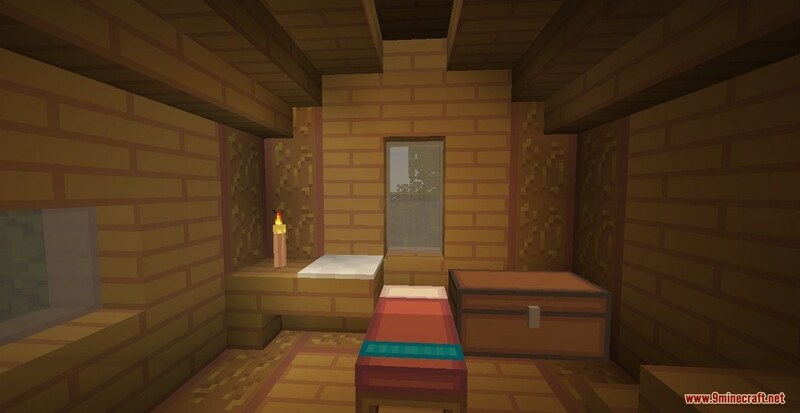 The surface of blocks and items model is very well-done and as smooth as the default version of Minecraft with little to no fault.